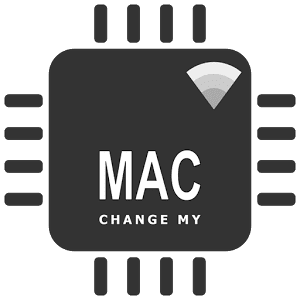 Change the MAC address: Change the MAC address of your network interface. You can manually input the MAC address or generate a random one. 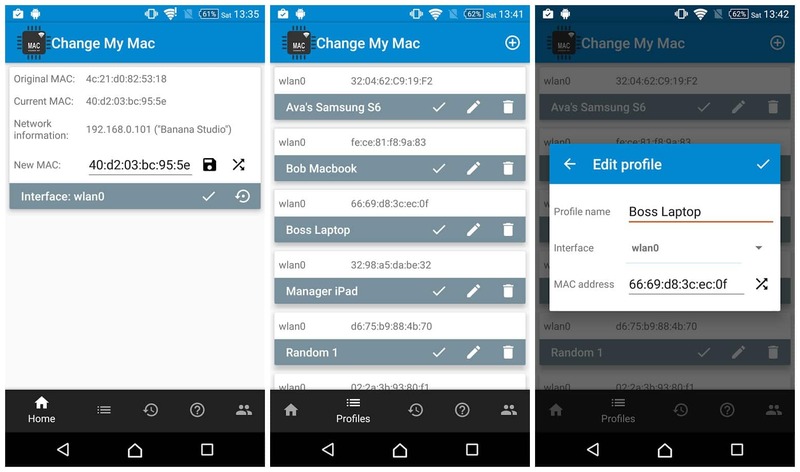 Profile manager: You can save the MAC address to profile and use it later. BusyBox is not required, but it would be better if you have it installed! All features we mentioned below is totally free! There is no PRO version here :-). Just disable then enable your Wi-Fi. Your real MAC address will come back!